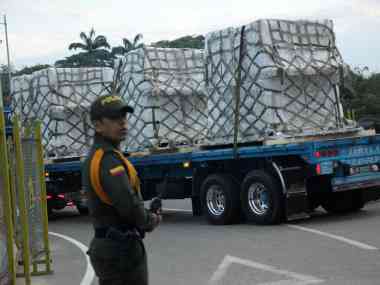 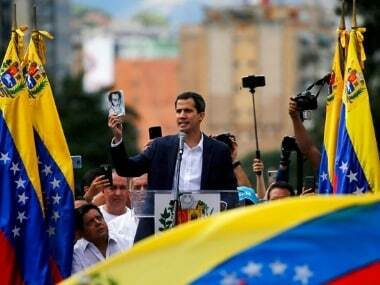 Venezuela's opposition leader Juan Guaido claimed the military helped him defy a travel ban by the government of President Nicolas Maduro as he joined thousands over the Colombian border on Friday for a charity concert to push for humanitarian aid deliveries. 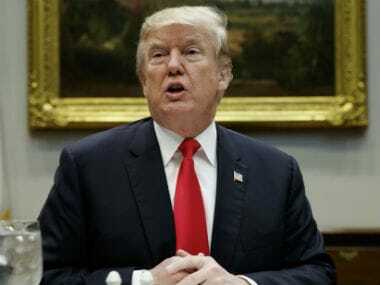 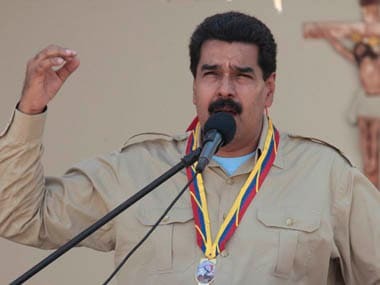 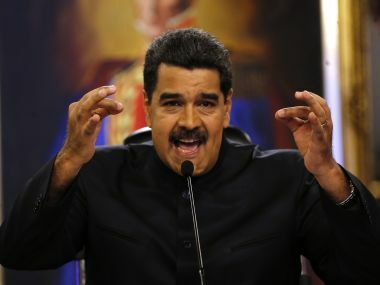 US president Donald Trump urged Venezuela's military Monday to accept opposition leader Juan Guaido's amnesty offer, or stand to "lose everything," as a crisis deepened over President Nicolas Maduro's refusal to let in desperately needed humanitarian aid. 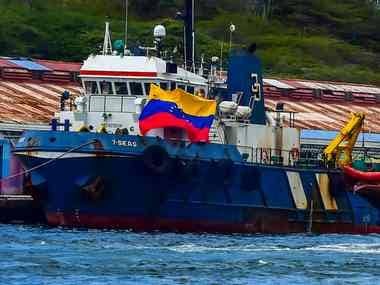 Twenty-five countries have pledged $100 million in aid to Venezuela, a top US official said on Thursday, as the crisis-hit country's Supreme Court took aim at oil executives appointed by the Opposition. 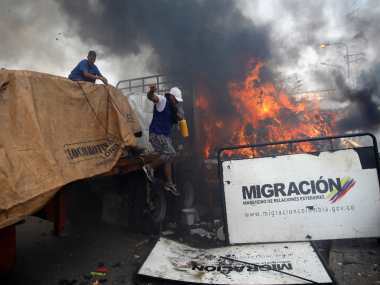 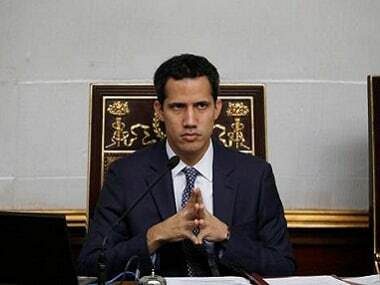 Venezuela's opposition leader Juan Guaido told a huge rally of supporters that humanitarian aid will enter the country on 23 February, setting the stage for a showdown with President Nicolas Maduro, who has refused to let supplies in.